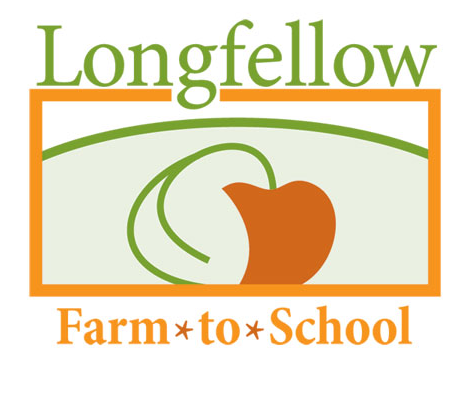 Longfellow Farm to School (F2S) Committee is a Bozeman, Montana parent based group that educates school children about local foods, nutrition and healthy habits. The Longfellow Farm to School Committee received a grant from the Community Food Co-op and was able to partner up with a local company to make six movable garden boxes (www.greenovision.com) for the students at Longfellow elementary school. The six boxes are used by the students and teachers as part of the 1st and 2nd grade science curriculum and have been planted with various herbs and vegetables. 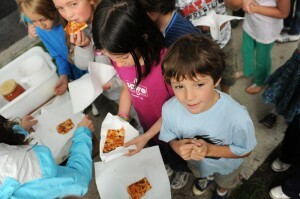 There is a celebration that centers around Earth day each year: the Longfellow Farm to School Week. So far the committee has brought various farm animals for the children to see, pet and be educated on. They have brought: cows, pigs, goats, chickens and bees thus far! F2S has been working closely with Greg Owens and the Bozeman Youth Initiative (www.bozemanyouth.org) and their Bozone Ozone Bus (BOB). 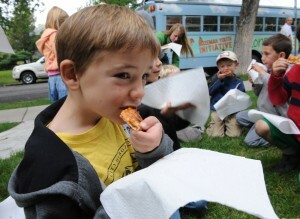 Children at Longfellow were introduced to the BOB in Spring 2010 and helped plant a “pizza” garden on the mobile greenhouse bus. The BOB returned in September with the help of LaFoley catering and the whole school was treated to wood fired pizza made from ingredients grown on the bus. 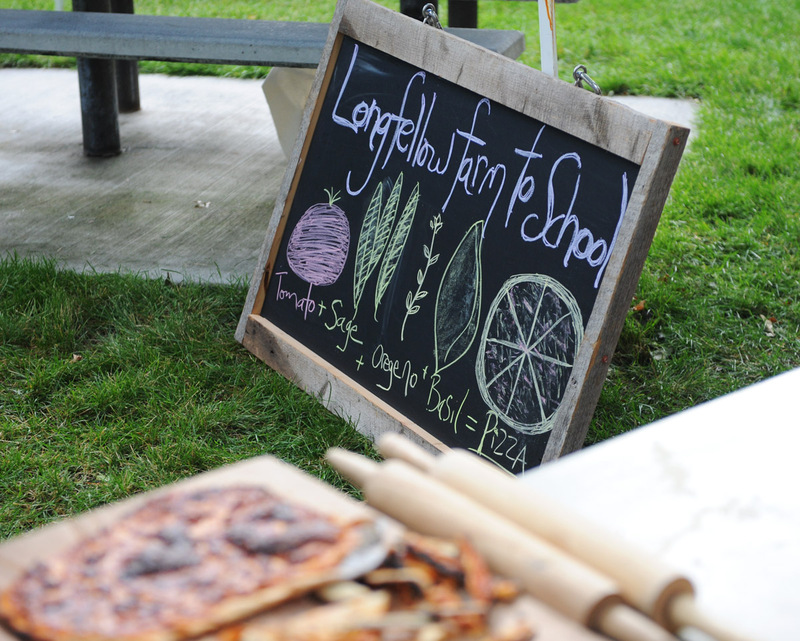 The children experienced first hand the connection of planting, growing and harvesting vegetables that are then turned into a favorite food. • Strengthen children’s and communities’ knowledge about, and attitudes toward, agriculture, food, nutrition and the environment. • Increase children’s participation in the school meals program and consumption of fruits and vegetables, thereby improving childhood nutrition, reducing hunger, and preventing obesity and obesity-related diseases.